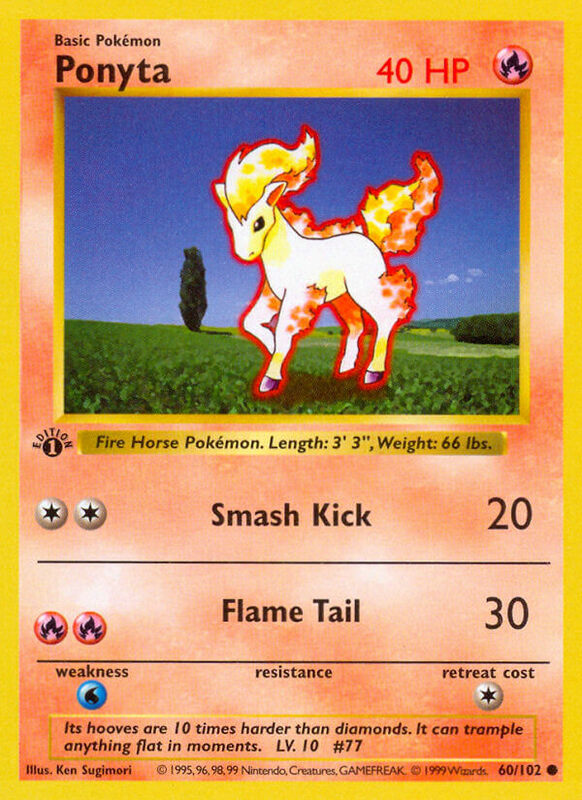 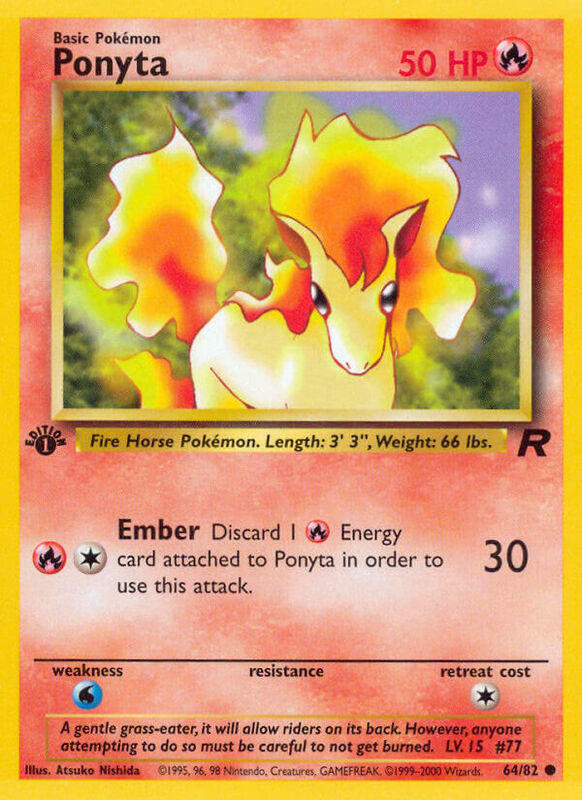 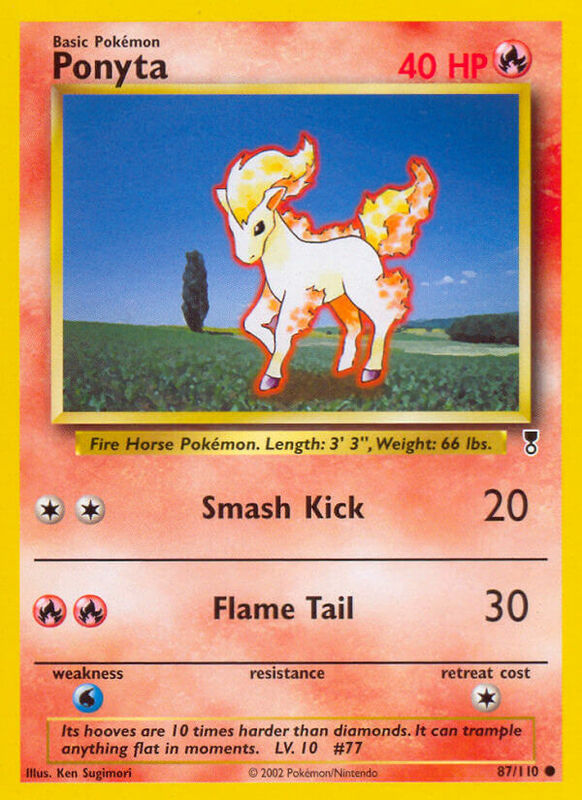 Discard 1 [R] Energy card attached to Ponyta in order to use this attack. 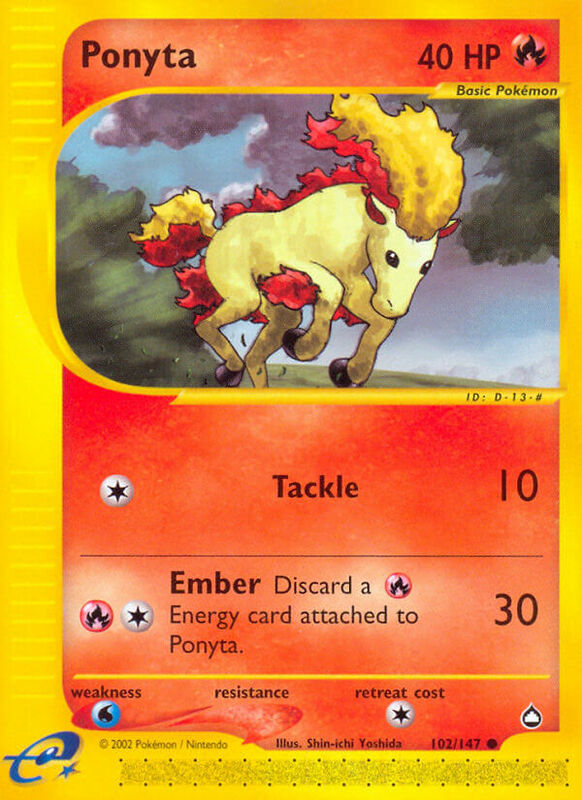 A gentle grass-eater, it will allow riders on its back. 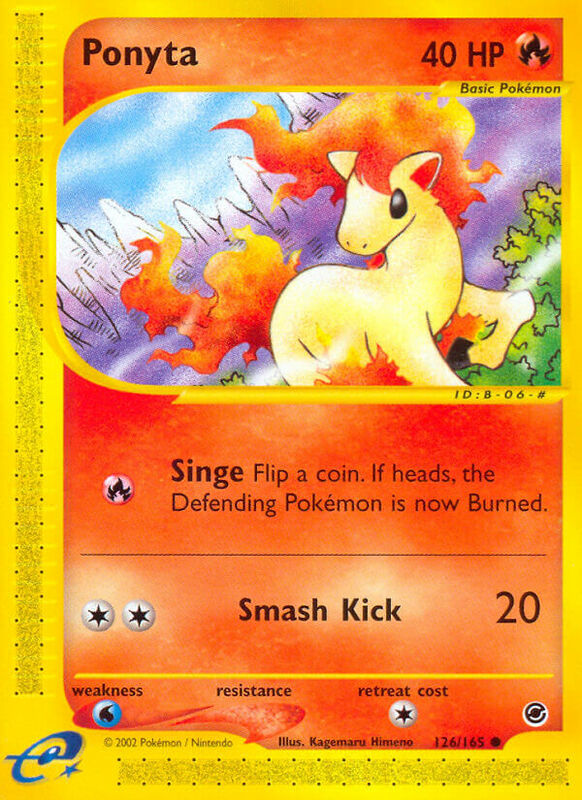 However, anyone attempting to do so must be careful not to get burned.